We celebrated "GRISHMA 2017", the summer fest, on 18th May 2017. The theme of the programme was 'Resurrection'- leaving the old thoughts and ideas to welcome the new ones. 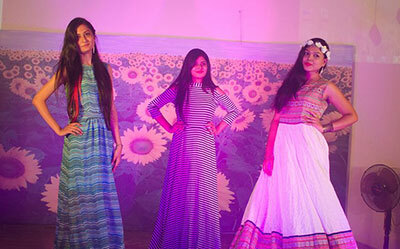 Students performed fashion show using summer props. 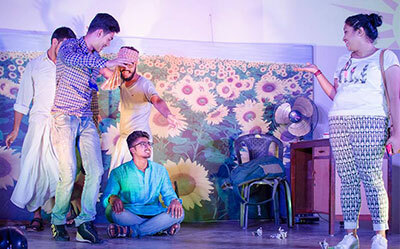 The unique idea of the program was to perform dance on the song 'Barandai Roddur' of the Bangla Band Chandrabindu.